The Florida Youth Council is a group of youth and emerging leaders (age 15-30) with disabilities or special health care needs that live in Florida. The FYC is all about getting youth and emerging leaders involved in self-advocacy, peer mentoring, and other activities that will improve the quality of life for youth and emerging leaders with disabilities in Florida. The program empowers youth and emerging leaders to decide what issues are important to their generation, to express those issues in their state and local communities, and to develop strategies to solve them. The Florida Youth Council will offer a myriad of opportunities for interested youth and emerging leaders to participate, including hosting an Annual Youth Summit each August, leadoing Youth Track sessions at The Family Café, publishing a program newsletter, The Noodle, in both electronic and print formats, participating in Disability History and Awareness Weeks each October, engaging in regluar leadership development training, and a promoting a comprehensive online outreach program that takes advantage the power of video blogging and social networking on Twitter. and Facebook. Although it is a program of The Family Cafe, The Florida Youth Council has its own website where you can learn more about their activities. 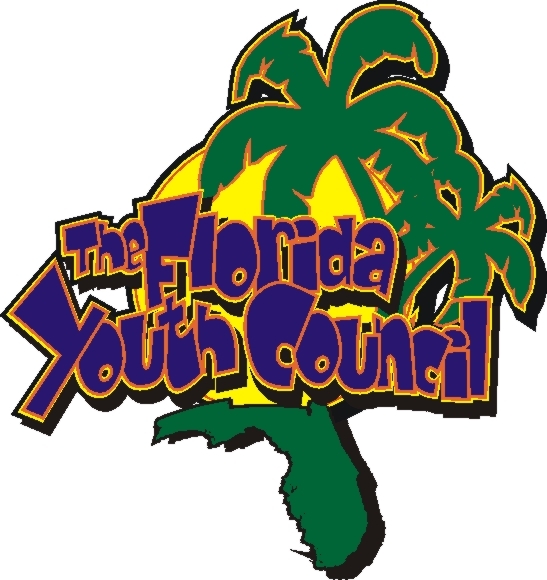 Visit www.FloridaYouthCouncil.com to connect with the FYC, and connect with Florida's youth disability voice!